Love is the spark that gets the fire started, careful! NY Divorce Lawyers. 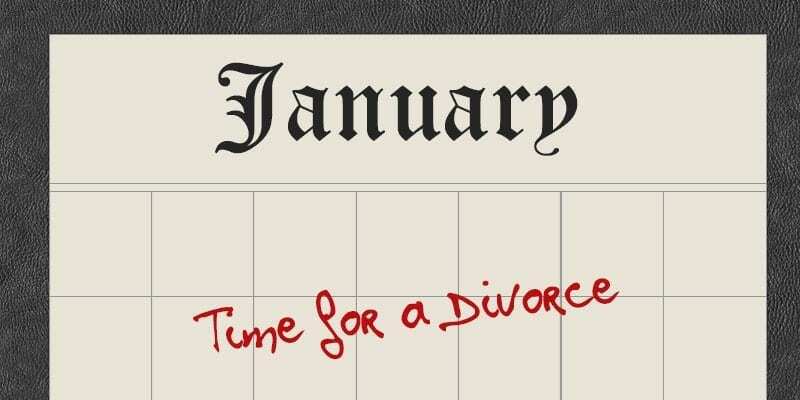 Learn How To Manage A Divorce Fire From NY Divorce Lawyers. You are here: Home / Blog / Learn How To Manage A Divorce Fire From NY Divorce Lawyers. Love is the spark that gets the fire started. Fire is the relationship that comes form the spark. Trust, respect and discipline are the wood chips that keep the fire burning. NY divorce lawyers know that most couples are great at starting fires, but many get lazy, lose interest or forget to add wood to keep it burning. When the fire starts dying out, some leave looking to get warm somewhere else only to find that those fires need wood as well. When the fire has died, hot coals and ashes are still dangerous since the wind of divorce can spread them and burn those standing around including children. Be careful when you make sparks. They often can start unwanted fires. Don’t mistake sparks for a real fire. Sparks will not keep you warm, they just look and feel great but do not last long. Choose carefully who you start a fire with. Fire is a serious and potentially dangerous endeavor. Make sure you don’t light a fire before you gather the wood and build a foundation. See to it that you are not the only one gathering wood while the other person just likes to make sparks. When you decide to light the fire, commit to keeping it burning. You will need to continue gathering wood together and adding it to the fire as you go. Be sure to save extra wood for those times when life brings rain and heavy winds of change so that you are ready to add the wood instead of scrambling. Don’t wait for the fire to start burning out before you add more wood. Instead, gather and add wood gradually as you go to keep the fire burning uniformly and steadily. Be careful not to add too much wood at the same time. A big bright heat wave is always nice, but it can also give a sense of false security and make you go through your saved wood faster. Sometimes, you don’t need to add wood at all, just need ruffle the coals a bit and get some oxygen flowing to keep it going. Never leave your fire completely unattended. It’s ok for one partner to leave the fire for a bit or take turns. If one of you has to leave for a while, make sure that you plan it in advance, divide responsibilities and set return dates. Make sure to maintain constant communication during absence. Leaving one person to maintain a fire is dangerous and should not be done for extended periods of time. Don’t worry about other fires around you and don’t compare them to yours. Just because another fire burns brighter doesn’t necessarily mean that it’s warmer or that there is enough wood to keep it burning longer. It’s ok to admire another fire, but only from a distance. Don’t ever visit too close. You don’t know how another fire is kept or how it burns. Even from a slow fire, a giant flame can ignite without any notice and burn you. If you ever need help to keep your fire going, ask for it right away. You can learn to locate more wood and other fire techniques from professionals and others you trust whose fire you know to burn well. Remember that only the two of you are responsible and can keep your own fire burning. Take advice but never let another do the actual work for you. Soon they will leave to attend to their own fire or they can push you out and take your place. Never interfere with another fire unless asked for help. When asked, help by offering advice examining and evaluating another fire and teaching how to keep it going. Don’t ever take any actions to put another fire out. A fire can only be put out properly and completely by those who started it and only when they are ready and willing to do so. Keeping a fire burning is a two person job. It’s started by the two of you and must be kept as such. One person can only maintain it for a short time. Keeping the fire burning when you are the only one gathering wood and maintaining it will not work. Its just a matter of time before such a fire burn out. Know when your fire ran its course. It’s hard to accept it and face the cold world alone. However, if your partner abandoned his or her duties at your fire, you will only tire yourself out doing all the work alone. You will get colder and colder as your fire, while still may be burning, will not keep you warm any longer. You have to move on and find another partner to light a new fire with. Alternatively, you can fine other ways to keep warm. But the old fire first must be properly put out. When a fire needs to be put out, put it our properly and completely. Don’t play games with it. A dying fire leaves behind hot coals and ashes still capable of hurting those that are in their proximity. Winds of divorce are known to carry the ashes and lighting up coals that can burn and injure the bystanders. Hurt feeling can cause partners to turn on each other and use the remaining dangerous conditions against each other. Don’t do it. Be responsible and respectful of the inherent powerful force that any fire has. If there are children around a dying fire, move them away slowly but as far as possible. They are your first priority since they do not yet know how to deal with fires at all. Make sure that they are safe from flying ashes and keep them away from the fire pit with burning coals. In their desire to continue to stay warm, children will try to keep up your fire on their own without knowing how to do so properly. This is very dangerous as their lack of experience can result in their injuries. Since the two of you now are no longer in sync about properly maintaining the fire, it becomes unpredictable and uncontrolled. Call on NY divorce lawyers to make sure your fire is put out properly. Chose someone who has experience putting the fires out at various stages. 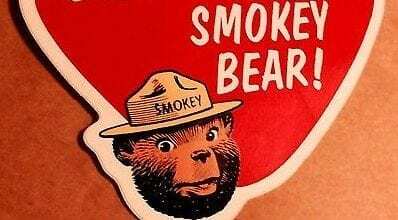 Most importantly, select someone who places your safety and the safety of your loved ones first.I hope that Smokey The Bear approves this article!